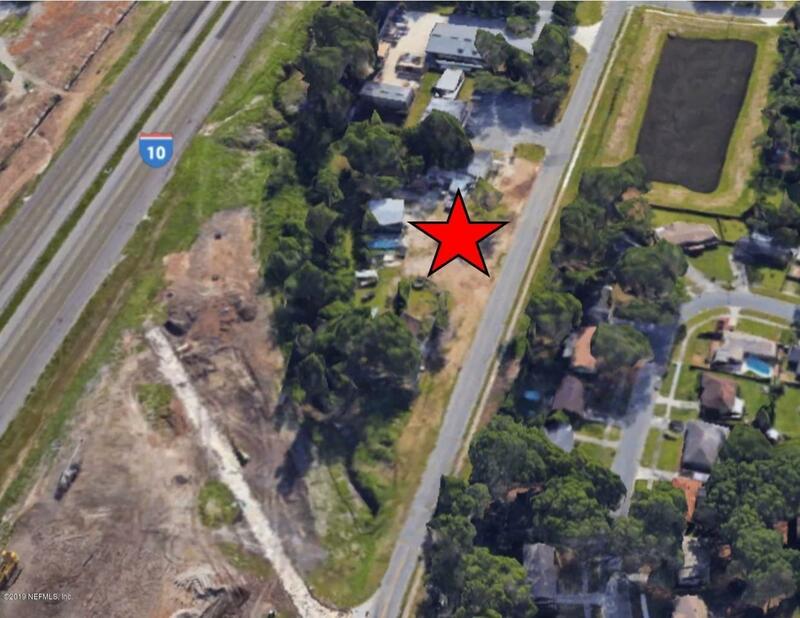 2.1 acres of developable land, with Interstate 10 frontage. Zoned CN. Prime location for professional offices, retail, restaurant (within permitted usage,) church, and so much more. Property value is in the land and location. Parcel includes the following buildings: Warehouse (1600 SqFt), SFR (1136 SqFt), and Retail Shop.